Great deals on McCormick Tractors ! 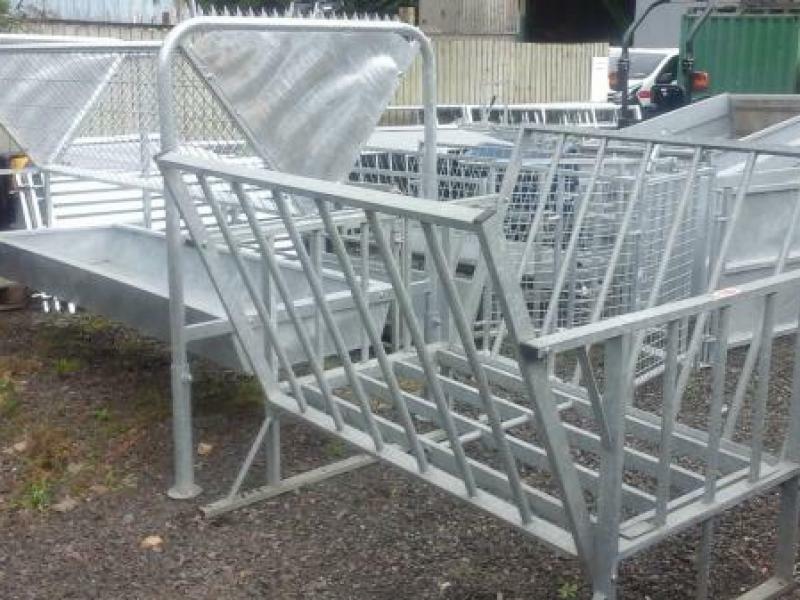 Cattle hayrack and feed trough. 2.5m and fully galvanised. Please contact us for more information.